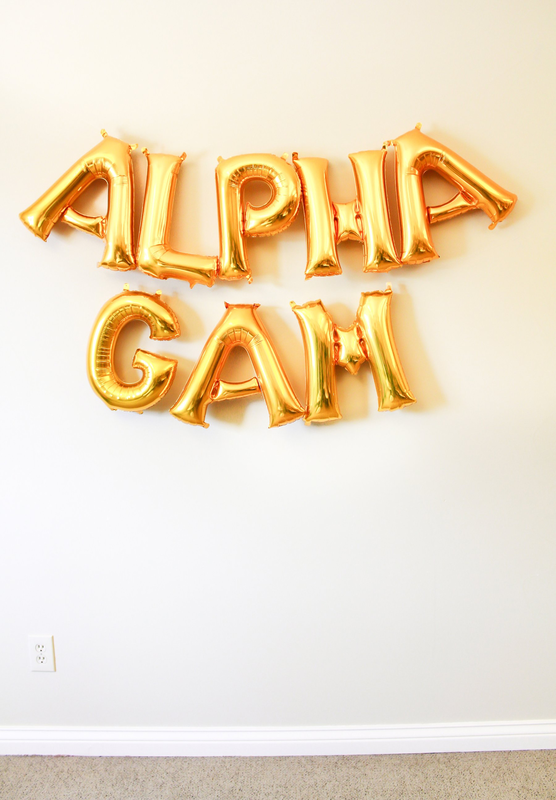 Through your years as a collegiate member, it was easy to keep in touch with your Alpha Gam sisters. Now, as an alumna, it’s not that simple. Being involved in an alumnae chapter or club gives you the opportunity to gather with sisters for fun events such as visiting a new restaurant or participating in a community service project. No matter how you would like to stay involved, there are several ways to incorporate Alpha Gamma Delta into your everyday life. By attending an alumnae event in your area, you may meet a sister from a different collegiate chapter who becomes your best friend. By joining the conversation on Facebook, Twitter, Instagram or LinkedIn, you might make a connection that leads to the perfect career. 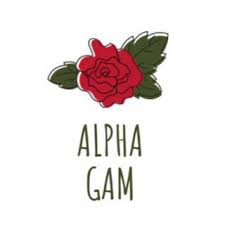 You could even change a sister's life through a donation to the Alpha Gamma Delta Foundation. Want to get more involved with our chapter? Contact our Director of Special Events, Celena, for more information on upcoming alumnae events, ways to get involved, etc. !